Discover our gut health management program reducing medication usage. Combine feed innovation, cost effectiveness and animal well-being. Naturally. Solutions for on-farm use, supported by veterinarians. Address species-specific challenges whether nutritionist, veterinarian or producer and upgrade your process with newly emerging solutions that rely less on medication. Insights on a determining factor for health, herd and profitability. 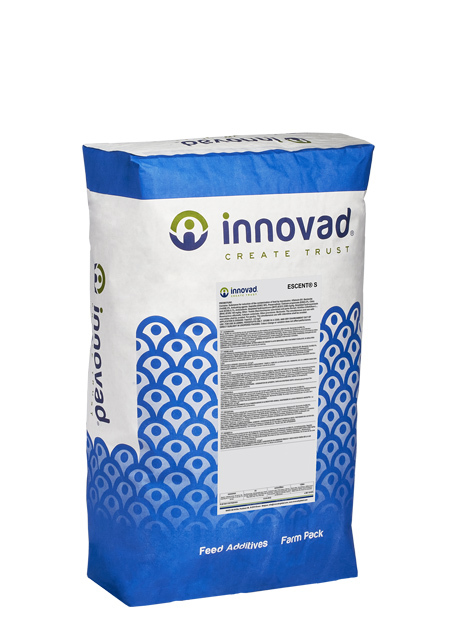 Solutions for prolonging the shelf life of animal feed and pet food. 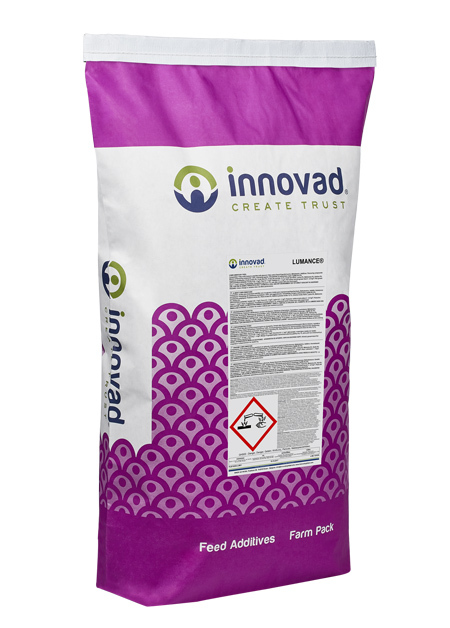 Innovad’s Christos Gougoulias (Head of Innovation) will talk about ways to alleviate toxin related stress and biomonitoring its impact on the animal during the All About Feed webinar on new ways to prevent mycotoxins. Improve productivity. Control toxins and stress.